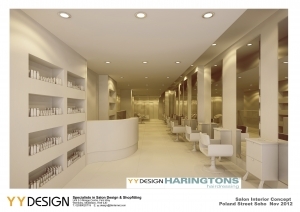 Alan Cowling set up 100 % Salons with the aim to supply the Hairdresser, Salon Owner and entrepreneur with a concise selection of the most desirable furnishings from within the industry. Looking at the premium ranges of furnishings from Italy and across Europe we have secured direct from the manufacturers the best possible costs and delivery's. 100% Salons are now authorised dealers for Maletti, Easy Line, Presence Paris, Beauty Star, Salon Italy and Takara Belmont. These ranges include a synonymous offering of all furnishings and accessories. We have also explored the crossover of Beauty, Manicure, & Spa furnishings allowing the inclusion of Italian ranges from Nilo Spa, Uki and Easy Beauty. A complete Spa collection is available for the most discerning salons and spas. 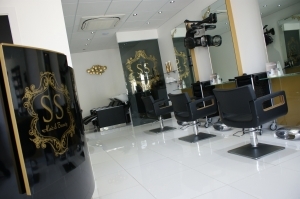 If you require samples or to visit a salon which holds the range then please contact us. Catalogue downloads are included on the brochure download page. 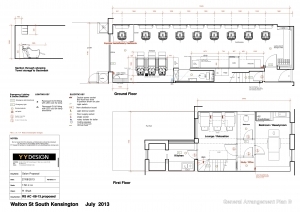 A full Salon & Spa Design planning service is available at a charge which is dependeant upon the size and location of the premises, again please complete the contact details on the website with your requirements and one of our Sales team or Designers shall contact you.